Move over, pop-ups. The CPG test kitchen is here for the long haul. To transform how consumers interpret their food and beverage offerings, a number of CPG companies are moving their products beyond grocery store shelves and into contemporary test kitchens. From soda to cereal, top food and beverage brands are bringing their personality and products to life by reimagining how and where they’re consumed. Here’s a look at three of them. 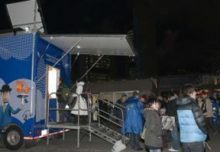 Before the official launch of Kola House, PepsiCo toured the country with a modular version of the restaurant, complete with alchemists mixing Pepsi-inspired beverages. 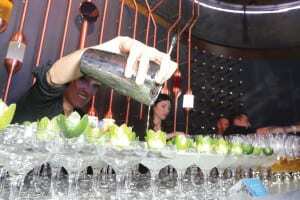 Pepsi’s high-end Kola House, located in New York City’s trendy Meatpacking District, is marketed as an experimental kola bar, restaurant and lounge. Named for the kola nut, which “cola” is made from, it’s a first-of-its-kind enterprise aimed at driving authenticity and innovation around Pepsi’s beverages, and the brand itself. The sleek space serves as a testing ground for new products, with resident cocktail curator Alex Ott concocting Pepsi-inspired and infused beverages and chef Jon Feshan cooking up a full artisanal menu filled with specialty plates inspired by the kola nut. Kola House also functions as a space for pop culture events that encourage consumers to share social and immersive experiences. 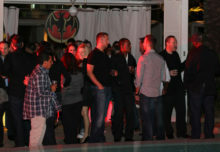 The venue was designed with live, “Unplugged”-style music performances in mind, which Pepsi is producing at the venue in partnership with Live Nation. 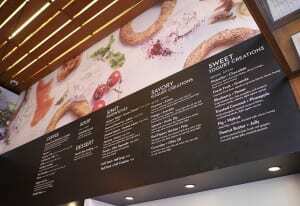 Besides yogurt concoctions, the café menu includes Chobani-infused soups, sandwiches and desserts. Chobani is a trailblazer in the CPG test kitchen trend. The brand opened its first Mediterranean-inspired café in New York City’s SoHo neighborhood in 2012 and, riding on the success of its first location, has since opened another site in the city’s Tribeca neighborhood. 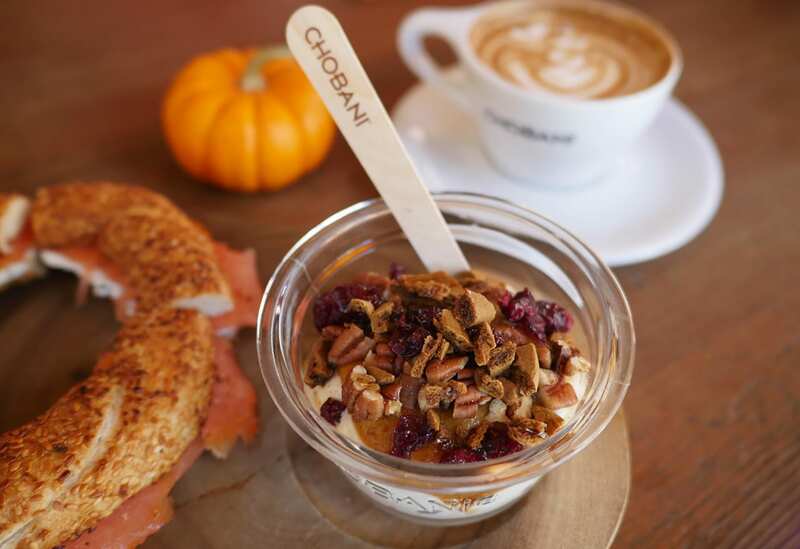 The cafés are Chobani’s way of showcasing its commitment to innovation and shaking up the yogurt category by presenting yogurt not just as breakfast food, but as an option that can be incorporated into any meal. Besides yogurt concoctions handcrafted by in-house yogurt masters, the café menu includes Chobani-infused soups, sandwiches, desserts and seasonal items. Like other CPG test kitchens, the cafés were also designed to serve as hang spaces that immerse consumers in the brand. Décor includes reclaimed wood, plenty of glass, comfortable furniture and a designated lounge area equipped with a communal table. The idea is to showcase Chobani’s personality while encouraging consumers to spend more time with the brand. “Culinary innovation has been at the core since we started, and our cafés serve as special places that bring the soul of Chobani to life,” says Gonda. Kellogg’s NYC has a diner vibe, but the focus is more about tapping into the customer’s inner child. The strategy behind Kellogg’s NYC, a test kitchen located in the heart of New York City’s Times Square, is yet another example of a brand aiming to spice up its product offerings while creating a more enduring brand experience. Kellogg’s tasked award-wining chef Christina Tosi with crafting menu items that feature fresh, out-of-the box ingredients to help reinvigorate its line of cereals. Her concoctions include toppings like lime zest, pistachios and blueberry jam, in addition to a selection of ice cream-based cereal dishes (yes, please). The design of the space has a diner vibe, but the focus is clearly on tapping into the consumer’s inner child. Each order is assigned a number and when the dish is ready, a Kellogg’s NYC staffer places it inside a numbered cubby reminiscent of grade school lockers for consumers to pick up and bring to their table. In addition, visitors are provided a token with each order. The coin can be used to claim a small prize from a gumball-like machine in the back of the café. If the prize is a red ticket, the lucky winner has the opportunity to choose from the “Premium Toy Chest,” which includes $10 Lyft credits, Trapeze classes, a Chelsea Piers passport and other Manhattan-based offers. All in all, it’s an experience worth checking out—but only if you’re prepared to pay $8 for bowl of cereal.